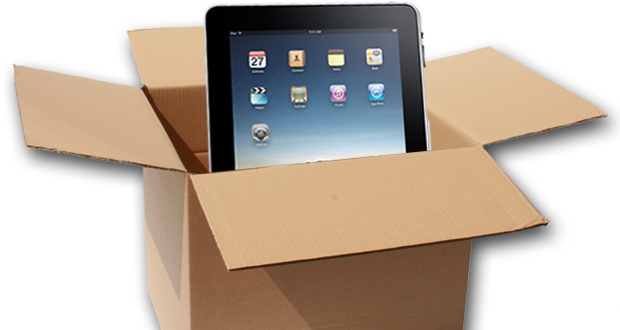 Apple just announced that it will be delaying the international release of their new “it” device, the iPad. Apple states that the launch will be pushed back to the end of May, with pre-orders starting on May 10th. Apple says the reason behind the delay is the strong U.S. demand. Apple says they shipped over 500,000 units in the first week, not only that they said there is also a huge demand for the 3G version that ships later this month in the U.S. The iPad has been “a runaway success” states Apple. I notice there is no India on the list, I just read that there is a possibility that the iPad wil not launch in India on the first wave of overseas releases. Some think India will be left out entirely, but we will just have to wait and see. I’m unsure how this effects international sales, if at all. We will keep our international readers posted with any news about the date. This is just a good thing for those apple lovers outside US and to those disappointed by the news here are the 3 reasons that you should be happy. 1. More accessories – The apple nowadays has a limited accessories that have been made for iPads on the time of international launching there will be plenty for you to choose on. 2. More Apps – There are only few apps develop for iPads, I’m sure at the International launching there will be plenty for you to downloads on app store. 3 More Time to save – and choose the expensive specs for ipads when international launching comes.